This is a follow up to the recent “Special Occasions” post. 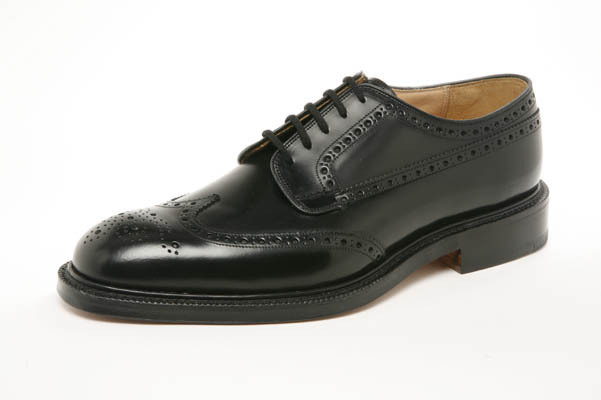 This being the season for weddings, Mark purchased these Grafton’s for his wedding in the South of France later this month. He informed me that he rarely wears dress shoes so I think this choice was well done. It’s timeless, traditional, always in style, and looks great as a dress casual as well. Congratulations Mark, and all the best to you and your bride. By the way Mark is the first groom to choose black shoes for his special day, once again well done.